Powertrain electrification is picking up pace. The currently low oil price will not change that fact. This was the message underlined by Dr. Volkmar Denner, chairman of the board of management of Robert Bosch GmbH, at the Car Symposium in Bochum, Germany. Bosch expects roughly 15 percent of all new cars built worldwide to have at least a hybrid powertrain by 2025. For the Bosch CEO, advances in battery technology are the key to lower vehicle prices. Denner, whose responsibilities on the board of management include research and advance development, believes that by 2020 batteries will deliver twice as much energy density for half the present cost. The EU has set strict fleet CO2targets for 2021. For this reason alone, Bosch expects hybrid powertrains to become the standard for SUVs. This will give diesel and gasoline engines an extra boost. Electrification will take combustion engines to new heights, Denner said. With electric support, the combustion engines of the future will consume significantly less fuel and be even cleaner. And the additional torque from the electric motor will add to driving enjoyment. Moreover, falling battery prices will make hybrids considerably more affordable. Denner used the example of China to show how important it is in a mass market for electric cars to be suitable for everyday use. There are already more than 120 million electric scooters on China's roads. And in China, Bosch sells the electric wheel hub drive for such e-scooters. With a top speed of 40 kph, this popular form of transport is fast enough for the traffic conditions in megacities. And their range of roughly 50 kilometers is sufficient for everyday journeys. The reason these two-wheelers are such a success is that they are a perfect match for Chinese commuters' needs, Denner said. And because they are designed to meet these needs, many models are less expensive than two-wheelers with combustion engines. According to Denner, the task now is to make such tailor-made solutions possible for cars as well. 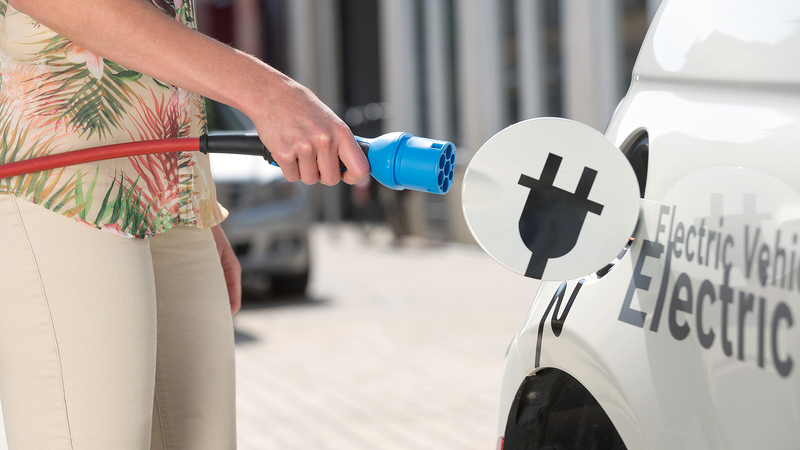 The main factor helping to make electromobility convenient will be connecting vehicles with the internet of things. Electric cars are good but connected electric cars are better, Denner said. At the moment, recharging vehicles is complicated. But this is expected to become much more convenient. 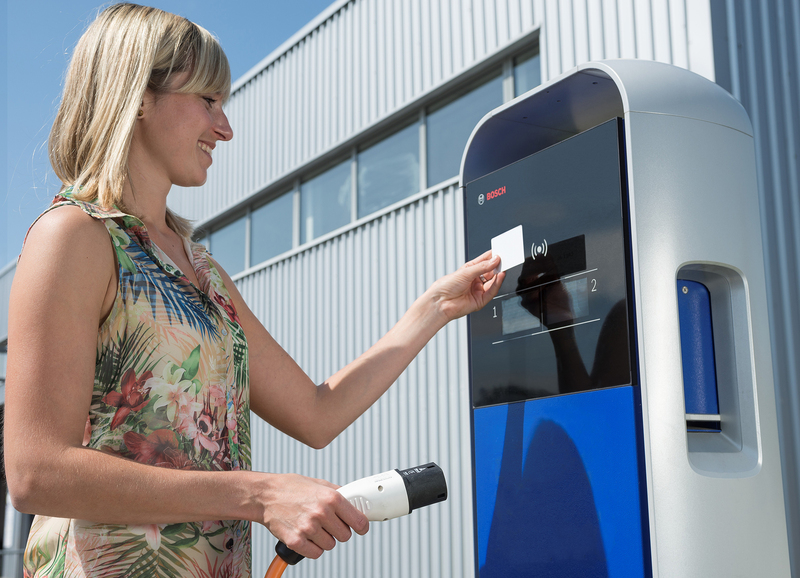 Bosch Software Innovations, the Bosch Group's software and systems unit, has developed an app that makes it significantly easier to reserve the charge spots of different providers and pay for the electricity. Up to now, doing this would have required a different customer card for each provider. Now all drivers need is a smartphone, the app, and a PayPal account to recharge anywhere in Germany. Bosch also complements this with a software platform that links 80 percent of all charge spots in Germany. As this example shows, Bosch no longer sees itself solely as a supplier of automotive components. 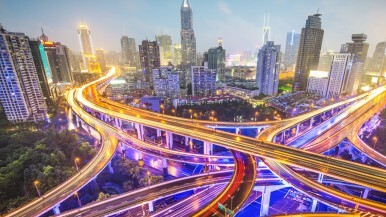 The company is now combining its expertise in all three mobility domains – automation, electrification, and connectivity – and will in the future be offering its customers integrated mobility solutions. 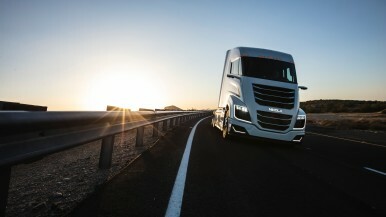 However, rational arguments alone are not enough to win drivers over to electric powertrains. In Bosch's view, emotion and fun play a decisive role. The example of e-bike drives illustrates this. Bosch's electric tailwind makes riding a bike a joy – for serious athletes as well as recreational cyclists. Bosch is now the European market leader in this area, and its e-bike drives feature in more than 50 bike brands. The e-bike is the most successful electric vehicle in the EU, Denner said, adding that customers pay considerably more on average for e-bikes than they do for classic ones. For more than 100 years, riding a bike was a mechanical process. No one saw any reason to change it. Then along came the e-bike, and completely redefined a market everyone thought would never change, Denner said. The same could be true for the auto industry, he added. 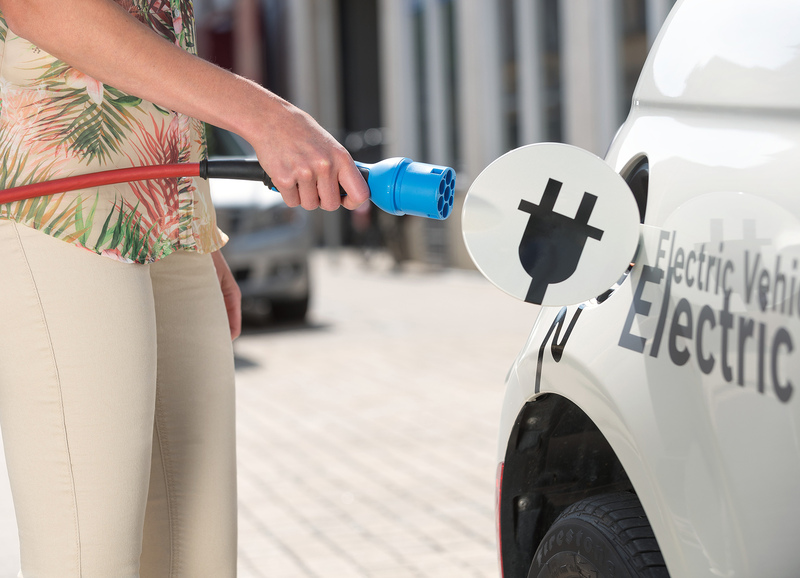 The Bosch CEO stressed that the supplier of technology and services will be using its comprehensive systems and connectivity know-how to take electromobility a decisive step forward.